12/02/2019 Enjoy the astonishing amount of options available for drinking in New York City. New York’s bar scene is in motion and bursting with innovative creation, as many elevate the art of drinking. Walk a few blocks and you will find a hidden speakeasy behind a secret door, lavish cocktail joints, and dives where locals gather to drink and socialize. Whether it’s the first date or a wedding anniversary or a casual meet-up with friends or just to blow off steam you don’t need a reason to treat yourself to a sophisticated glass of cocktail. New York has a groundbreaking list of bars to quench your thirst whether you are a beer bar lover or favor cocktail bar. The Big Apple offers drinks according to your mood so why not pull up a stool and find your next favorite spot. Situated inside the former Milk and Honey space, Attaboy has been a downtown favorite since its opening in 2012 as it is infused with the perfection of the previous occupant. It is helmed by the former veteran bartenders Michael McIlroy and Sam Ross. It has a menu free environment. Bartenders create drinks according to your preference and mood, so why not bring out your inner innovative cocktail nerd out or you can challenge the bartender with an obscure drink. You don’t just walk in like it’s a bar, you ring the doorbell. NoMad Bar is just around the corner from the NoMad Hotel on Broadway, it radiates the warmth and liveliness of the classic New York City. 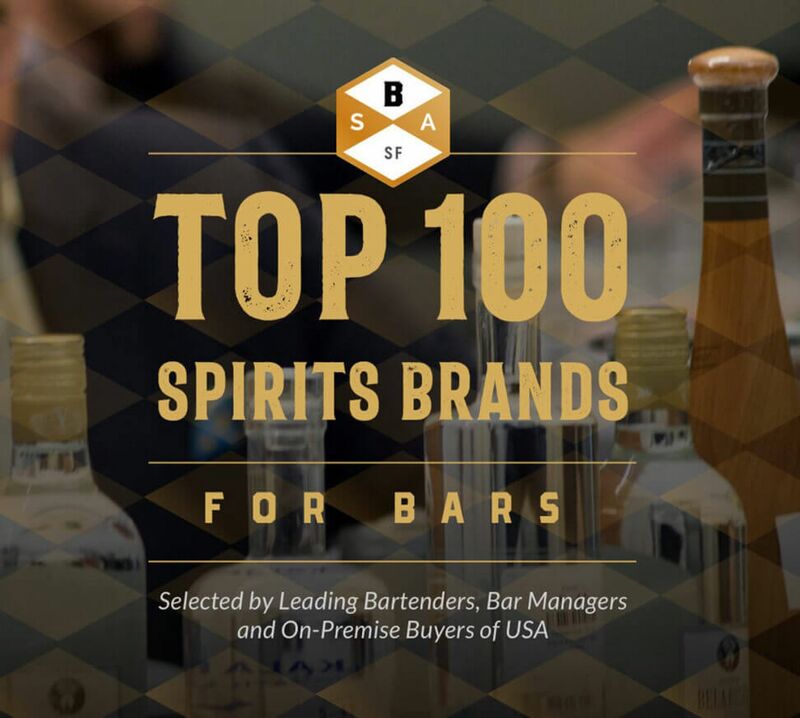 The NoMad ranks high in the best bar list, placing itself in The World’s 50 Best Bars top 10, winning top honors at the Tales of the Cocktail’s 2018 Spirited Awards and named as the Best Bar in North America, which sets NoMad aside from all the other bars. Award-winning Bar Director Leo Robitschek menu comprises unique concoctions made with exotic spirits and ingredients, an extensive selection of famous cocktails which range from classics to over-the-top beverages. Pair your drink with a low-key menu like burger, bacon wrapped hot dog and the NoMad’s famed chicken re-introduced as chicken pot pie with black truffle and foie gras. Celebrate the art of the Japanese-influenced Lower East Side cocktail bar which is a humble shelter from the storm of the LES crowd in a comfortable setting in Bar Goto. The award-winning bartender and ex Pegu Club barman, Kenta Goto, serves classic cocktails and izakaya-style small bites. Enjoy Japanese comfort food like miso chicken wings, okonomiyaki pancakes, shrimp, squid, scallions and much more. Pair them with delicate garnishes like the cherry blossom flower in the Sakura Martini (sake, gin, maraschino), Elderflower in the Far East Side (sake, tequila, shiso, yuzu bitters) etc. Of all the city’s crafted cocktail joints, Employees Only is the most populous. The cocktails are old school classics and are executed proficiently. The bartenders are white-suited and immaculately mannered with side parting are tossing back shots. Easy sipping includes Provencal, a perfect blend of lavender-infused gin, Ginger Smash made with muddled ginger root and cranberries. If you are craving more than drinks, book a table in the restaurant which serves American dishes like roasted chicken, bacon wrapped lamb chops and much more. Katana Kitten is an izakaya-inspired drinking den infused with Japanese and American tastes is a cocktail bar created by a team- bartender Masahiro Urushido, boilermaker’s James Tune and partner Greg Boehm. The drink menu is slim with five signature cocktails, five highballs, and five boilermakers. As for food, the team offers both Japanese street food style bites and traditional American bar food. You can expect crispy chicken with sake marinade, nori fries with Japanese curry sauce, deviled eggs with salmon roe and miso, teriyaki burger etc. The two-level spaces have two different moods, upstairs is more casual with string lights and a long bar while the basement is table-seating and can get a little noisy. Cocktail genius and mixology queen Audrey Saunders helms the majestic Pegu Club which is a paradise for cocktail lovers on the bustling Houston Street. The name pays tribute to a 19th century British officers’ club in Burma. The atmosphere is graceful with low wood tables that are polished and East-Asian style wood grilles across the windows. The cocktails are made with freshly squeezed juices and ingredients which reflects Audrey’s craft at work. Starting with the iconic concoction, Gin Gin Mule spiced with homemade ginger beer, gin, lime and mint, Champagne Apricato topped with a purple orchid, cute, isn't it? Chicken satay, Scallop mini burger, smoked trout deviled eggs etc are on the menu. Maison Premiere is revered for its cocktail program, oyster happy hour and southern gothic vibe. Attention all the Absinthe lovers: this bar is for you. Nowhere else in New York will you find a whole separate menu devoted to absinthe cocktails. Enjoy absinthe based beverage among the beautiful people or grab a table in the rear garden and savor the oyster happy hour which lures seafood lovers from all corners of the city. A glorious Irish pub, cocktail lounge, the triple-tiered bar is an illustration for class in New York City. Two innocent guys (as they say), Jack McGarry and Sean Muldoon, with a headful of dreams in their eyes, took six years to breathe life into the phenomenon that is the Dead Rabbit. Named as the "Best Bar in the world", Dead Rabbit has a vast menu featuring an impressive cocktail and whiskey list. A former sandwich shop was transformed into a miniature cocktail bar, an eight-seater space with damask wallpaper, wine-colored walls, and shelves packed with bartending paraphernalia. The bartender makes recommendations based on customers choice and even encourage them to try more bitter flavor. You might have to wait for a while to get a good spot, but with the eight-amaro Sazerac, a house favorite, variety of fernet, port, homemade sweet vermouth and a compressed menu of Latin-flavoured bites makes the wait worthy. Amor Y Amargo translates as Love and Bitters. Clover Club remains one of Brooklyn’s best bars for good cocktails ranging from punches, fizzes, cobblers, bubbles, and beer. The bar radiates Victorian era details with crystal chandelier, vintage sofas, intricate tile work, curved leather booths and working fireplace to keep you warm. The menu is well executed, fancy snacks to pair with your cocktails and also there are plenty of options for a full meal too.